Digital transformation is the future of CX. How you invest in CX can be the difference between a compelling competitive advantage and irrelevance. 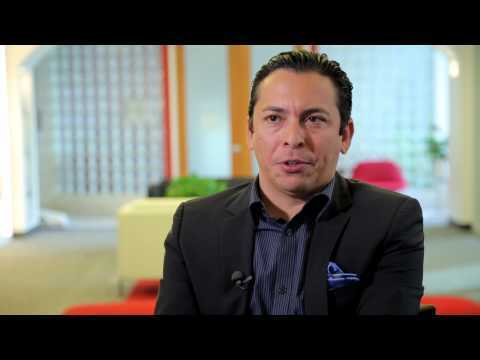 Learn more from Brian Solis in the Altimeter Report and Genesys thought leadership study on digital CX transformation to learn more. Visit www.genesys.com and download the study today! Genesys can help you win in today's new world of digital channels—mobile, social, web. Delivering a contact center experience that matches your customers' journey and needs and doing so in a proactive manner via their preferred communication channel, is critical to providing that personalized and unforgettable experience. Watch this video to learn the benefits of using Genesys Outbound Engagement Center to increase customer satisfaction and lower costs.